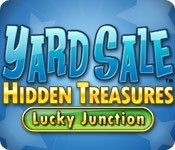 Hanna Harlow, the hostess of the world's favorite decorating television show, is looking for the next design superstar in Yard Sale Hidden Treasures: Lucky Junction! Find the exact items you need in the yard sales of Lucky Junction, and create divine d'ecor out of derelict debris. Redesign rooms in your neighbor's homes, and propel yourself into T.V. 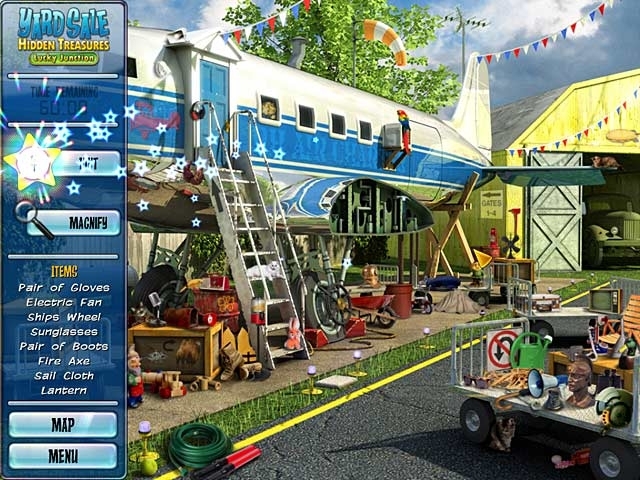 stardom in this exciting and fun Hidden Object game.